We love the subtle details in this Capri top. 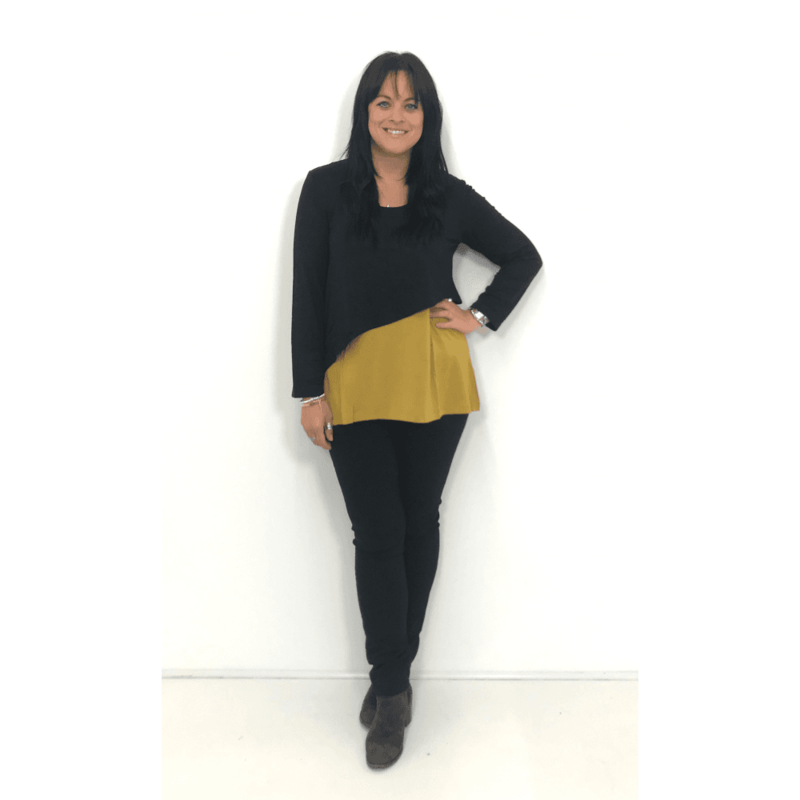 Created using a flattering a-line shape this tunic is perfect for the winter months. Created using a blend of stretch viscose this feels beautifully soft and hangs beautifully. With a gorgeous wrap design and longer length sleeves this looks perfect over leggings with your favourite winter boots.